Entrust me with the translation of your advertisements, brochures, press release, or marketing material, and you will be sure to hit your target. It is my job to adapt your messages to perfectly fit the local culture so that the translation of your documents will be a good springboard for the growth of your company. 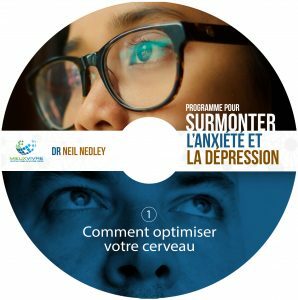 Tourist guides, brochures, websites and travel guides, I help you with making your region’s cultural or natural heritage available for French-speaking tourists to discover in their native tongue. I can also offer tour guide and interpreter services for Italian or English-speaking groups. You have foreign clients coming to visit your plant, need to organize a meeting with French-speaking suppliers, attend a professional trade fair, or you might be leaving for a business trip in a country where you don’t speak the language. 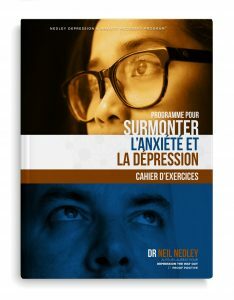 Colin worked on the translation of two great books, Depression The Way Out and Workbook for Depression & Anxiety Recovery Program, both from the same author Dr. Neil Nedley. 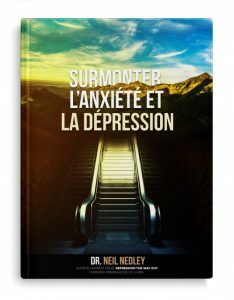 His work on these books as well as the translation of Dr. Nedley’s live lectures on DVDs is of very high quality! His attention to detail and exactness taking into account the cultural context is essential. Colin has a very organized way of working and he has always respected deadlines. He is courteous, enthusiastic and offers excellent services. It is always a real pleasure to work with him and I would recommend Technicotrad without reservation! I work according to the rules of the profession and abide by the SFT Code of Professional Conduct. That’s why I always translate into my mother tongue: French. I work with CAT (Computer Aided Translation) software SDL Studio 2017 for more rapidity, productivity, and quality. 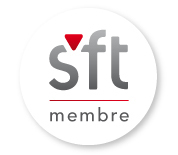 I’m a member of the Société Française des Traducteurs, The French Association of professional translators.